So How Much Does a Destination Wedding in Goa Cost? Goa is super popular for a destination wedding, and it's not hard to see why! After all, if a beach wedding has been on your wishlist forever, then we are sure you would consider Goa. But how much does a decent wedding in Goa cost? Even if you're not planning a wedding, we are sure you would have wondered! While North Goa sees majority of the tourist crowds these days, South Goa seems to be more favourable in terms of destination weddings. It's less touristy, cleaner beaches and has a lot of beach resorts which make for perfect wedding venues. There are also options to have the wedding in a rented beach villa or a shack which can be great options! So, what is the cost of a destination wedding in Goa? So let's deal with it one thing at a time. We are not including the photographer, videographer or bride or groom's trousseau and MUA in this, as these costs are things most people choose to splurge on as per their pockets. Day 1: Guests arrive by check-in time, have lunch arranged by you and then followed by an event like Mehendi in the day or evening followed by Sangeet Dinner. Day 2: Guests have breakfast, followed by Day or Evening wedding and Reception at night. Day 3: Guests freshen up and leave post breakfast. So lets assume you are expecting between 150-250 people, who are flying down at their own cost. Transport cost: None as guests fly on their own. Acco + Food Cost: A resort such as Alila Diwa Resort★ 5 gives a per room , per day rate including lunch and dinner of approx 25,000 per night. This means for 200 pax which is a 100 rooms , you would end up paying 25 Lakh for accomodation and all meals included. Breakfast would be included and on the house. You can get lucrative deals for group lunches and dinners if you ensure them a minimum number of people everyday. Most of the luxury hotels and resorts do not allow you to get your own alcohol, so you will have to source it from them itself, which will of course be at a higher price than the market rate. You can save some big bucks by serving IMFL instead of expensive brands. A lot of hotels put things like the laundry and the minibar on the house in case of bulk bookings, so make sure to talk to them about this or getting a discount when you seal the deal. Accommodation and food would approximately come up to about 20,000 - 30,000 per couple. So assume total cost of 25 lakhs for food and acco for a resort similar to Alila. For a more premium property, costs would be higher. For an event of about 200 guests, you might have to spend somewhere between Rs 6-15 Lakhs for the decor of all the events put together. You can save big on getting decor elements which can be used in more than one function, like say your monograms or wedding hashtag. Depending on how elaborate you want your decor to be, the price could go up, but this is one area where you can control your costs majorly. Read here to know how. Instead of flying someone down to play at the wedding, source local talent. Get a local DJ or live band, which can come up to approximately Rs 20,000 to 1 lakh for the gig. Now these would be all the things you want on top, things which could be over the top as well! This can include a grand wedding cake, a welcome kit for the guests, fireworks display, mehendi favours or getting a Mehendi artist or MUA for everyone's makeup. Keep aside about Rs 2-4 lakh for all this. If you plan on hiring a planner, the cost might go up by another lakh or two. 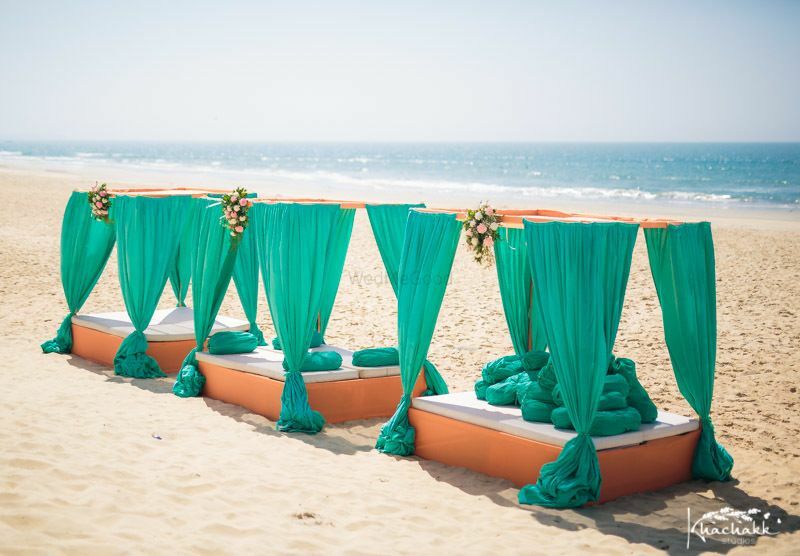 So, keeping all this in mind you can easily have a destination wedding in Goa if you have a budget of about Rs 30 Lakh to 50 Lakh, which includes the accommodation and food for the guests and the venue and decor for the wedding functions! 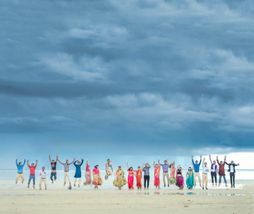 Of course, what you wish to spend over and above that is your prerogative, but you can manage to have a destination wedding in Goa in that budget! Make sure to get good deals and discounts from the hotels when you finalise the venue, and read this to know trade secrets about what all can be managed! To browse vendors in Goa, log on to the WMG Vendor Gallery which allows you to find vendors in Goa filtered as per your budget! Still confused about how to plan a dream destination wedding in Goa? Well, we've got you covered! 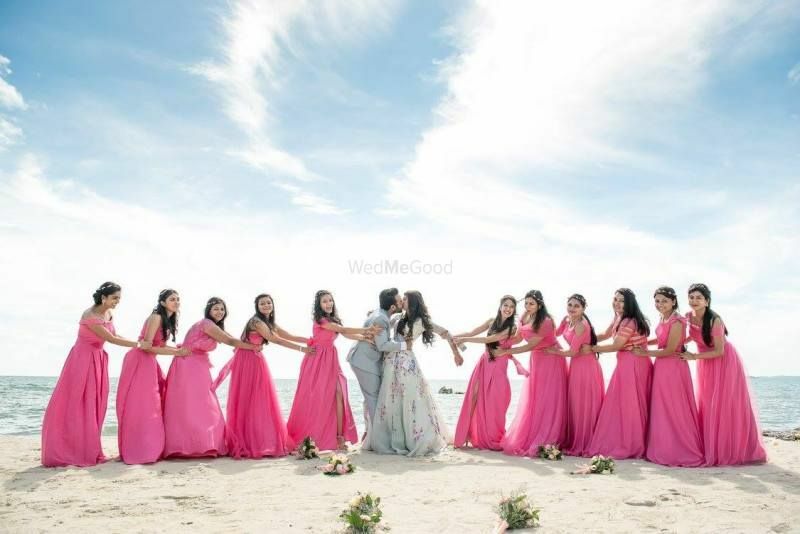 This Couple Spills The Beans On How To Have A Goa Destination Wedding In Just 20 Lakhs! 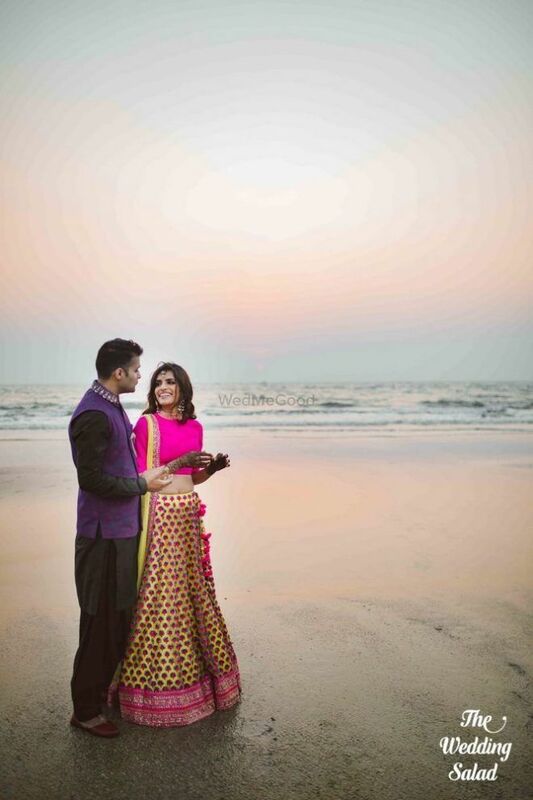 Save Or Splurge: My Big Fat Budget-Friendly Wedding In Goa! 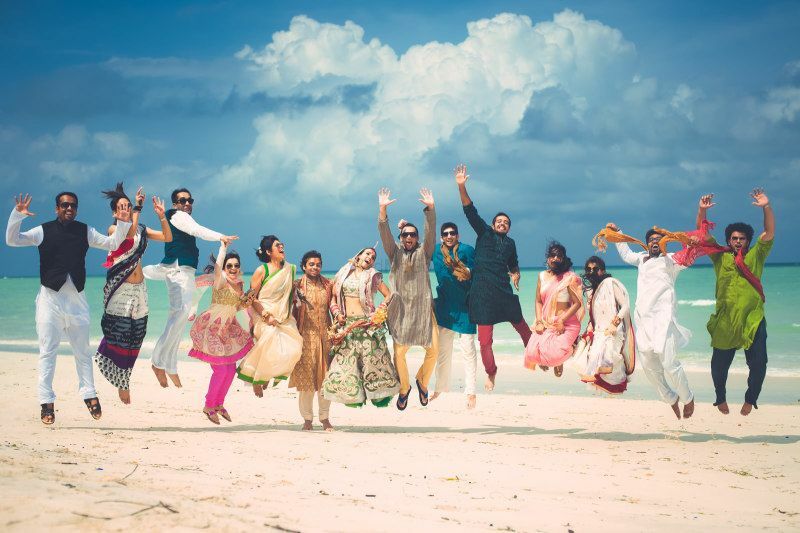 Destination Weddings Under 30 Lakh : Where to Do Them? 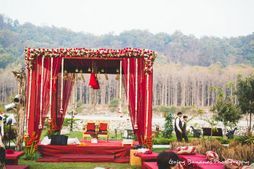 How Much Does A Budget Destination Wedding In Jaipur Or Udaipur Cost? How Much Do Engagement Rings Actually Cost? How Much Does A European Honeymoon Cost? 3 Awesome New Budget Destination Wedding Locations!